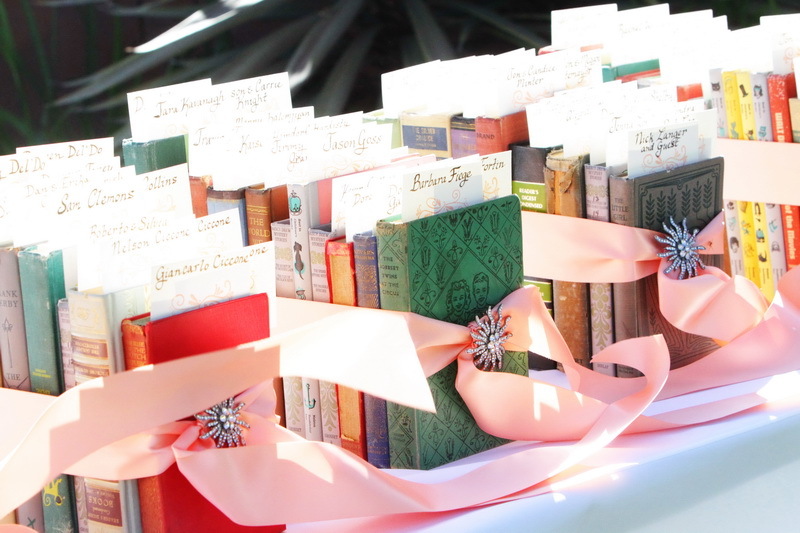 12 Legitimately Awesome Non Traditional Wedding Themes! For when you can’t decide on which color is your favorite. A sports-themed wedding doesn’t have to be garish. These examples show how elegant a baseball wedding can be. It’s a good excuse to buy tons of books for your burgeoning collection. If you can’t decide on an actual theme, incorporate THE WORLD.